Meet author, Dr. Cecilia Gowdy-Wygant, of Cultivating Victory: The Women’s Land Army and the Victory Garden Movement! You will have the opportunity to purchase your own copy and have it signed! Dr. Cecilia Gowdy-Wygant currently teaches history and women's studies at Front Range Community College and at Metropolitan State University of Denver. She earned a Ph.D. in History from Texas Tech University in 2007 and taught in the department of history there from 2003 to 2007. Dr. Gowdy-Wygant is the recipient of the 2013 FRCC Teaching Excellence Award, and was the past recipient of the 2011 Outstanding Advisor Award from Phi Theta Kappa International Honor Society. She has worked for the National Endowment for the Humanities and the Organization of American Historians. Her book, Cultivating Victory: The Women’s Land Army and Victory Garden Movements, is an analysis of British and American efforts to increase food production during the world wars. It includes the lost history of women who cultivated the land during wartime, and by doing so shaped both national and personal identities. 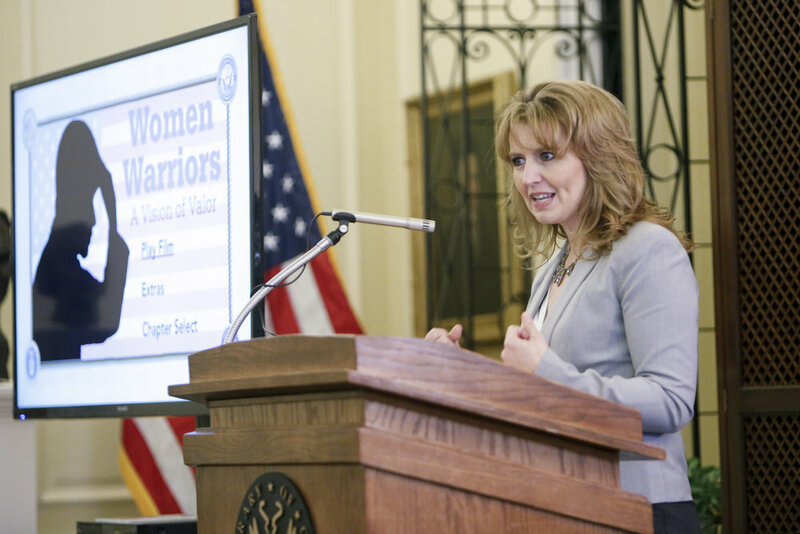 In addition, Dr. Gowdy-Wygant served as the historian and screenwriter for the award-winning documentary, Women Warriors: A Vision of Valor, with Front Range Community College and the Veteran’s History Project of the Library of Congress. She is a frequent contributor to the field of history, with publications in the Encyclopedia of American Environmental History, the Encyclopedia of American Women’s History, the Journal of British Studies, the Journal of Southern History, Environmental History, Environmental Studies and Science, and many others. In addition, she has served as editor and peer reviewer for many academic publishing houses including McGraw Hill, Bedford St. Martins, and Oxford University Press.